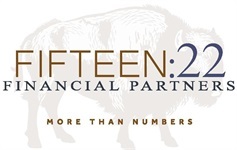 Doug Stephens is a Registered Representative and Investment Advisor Representative with Fifteen:22 Financial Partners. Doug focuses on retirement planning, wealth accumulation and wealth management for professionals, individuals and families, and brings extensive business experience to the firm. 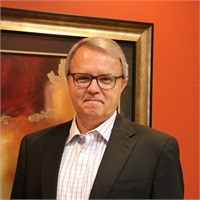 Prior to joining Fifteen:22 Financial Partners, Doug spent 25 years as a real estate broker and co-owner of one of the largest real estate and insurance companies in Lawrence, Kansas and was also active as a residential real estate developer. A graduate of the University of Kansas School of Business and near life-long resident of Lawrence, Doug’s passion for his church and community has lead him to serve on numerous boards including, the Bert Nash Community Mental Health Center, Lawrence Regional Technology Center, The Lawrence Autism Society, and Family Promise of Lawrence, Kansas to name but a few.